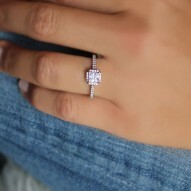 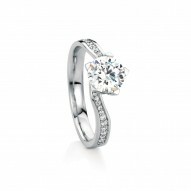 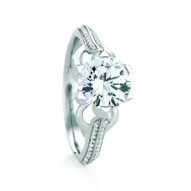 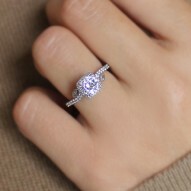 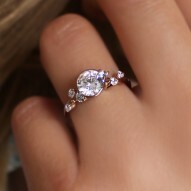 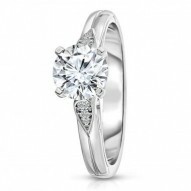 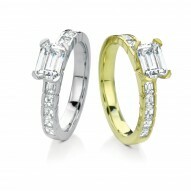 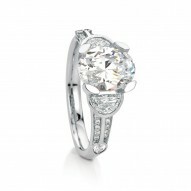 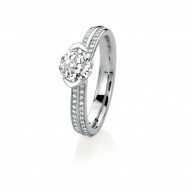 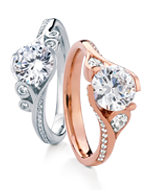 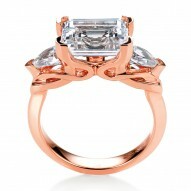 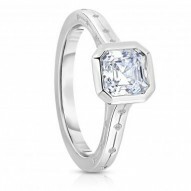 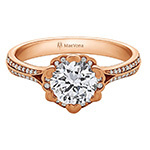 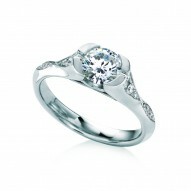 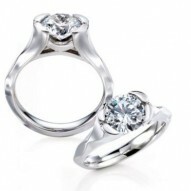 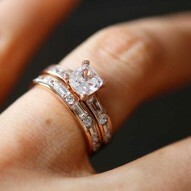 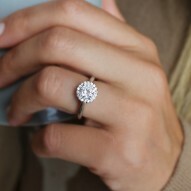 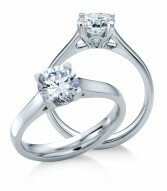 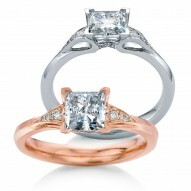 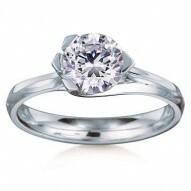 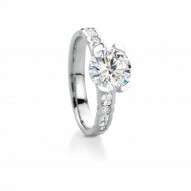 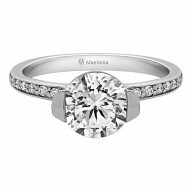 Classic yet modern engagement ring named after the Scottish island of Harris. 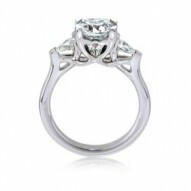 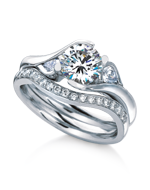 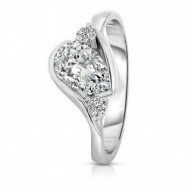 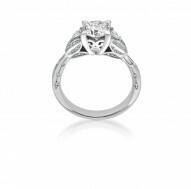 Stunning Celtic-inspired profile featuring pave-diamond engraved chevrons like leaves flowing around the finger. 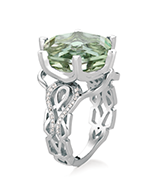 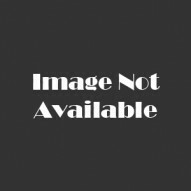 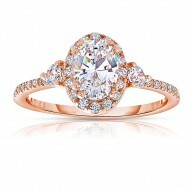 You need to see this ring in person to see how incredible it is!. 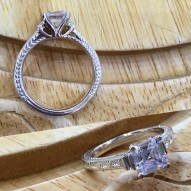 Without center stone. 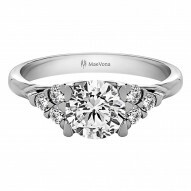 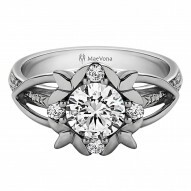 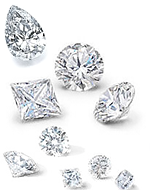 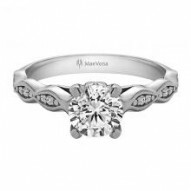 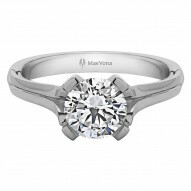 If you would like to purchase with a center stone please call us on 1-888-MAEVONA.